Which one is better: a startup or a corporate job? Corporate offers job security and better benefits packages that many startup could not afford. At Colony, we always believe in putting employee first. We’re thrilled to hear that many are eager to join us but unfortunately we can only hire whenever a new location is opened up. So, what kind of perks can Colony offer? Besides medical insurance and flexible hours (for working moms), these are the perks our staff truly enjoy! 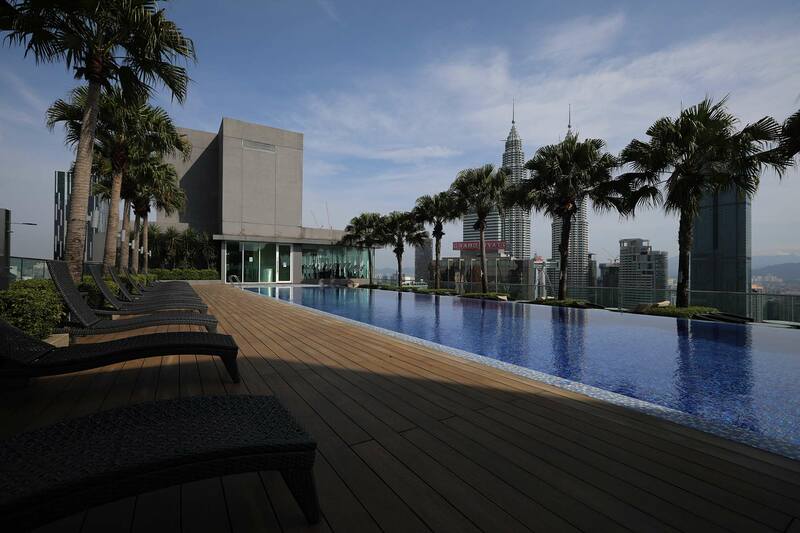 Currently we have two locations distributed across Kuala Lumpur. Both offices are aesthetically pleasing and comfortable to work at. Besides rooftop pool and gym, Colony staffs have access to nap rooms and massage room where the masseuse comes in every Thursday. Colony staffs are given free massage each month and the services offered range from head and shoulder massage, leg massage to express manicure and pedicure. You don’t have to work on your birthday! This applies to everyone. Even Tim is obliged to take his birthday leave. All staffs are given free gym membership at our KLCC location. Enjoy the weekly Pilates class with the stunning sunset view! Each quarter, we organize a LALA (short for “lunch around learn around”) session with an entrepreneur. Two weeks ago, we were granted the privilege of having a session with the founder of Dolly Dim Sum and former franchise owner of Din Tai Fung, Ms. Meng Lu. Meng gave us a very insightful experience, passing on her years of experience in the F&B industry on to us, explaining how in some ways the F&B industry is similar to the hospitality industry. Meng managed to identify the demand for halal dim sum and thus started the brand Dolly Dim Sum to cater specifically to Muslims. Something that the staff all took away was the appreciation of following your gut and not necessarily following the popular trend. As well as identifying the niche markets out there, and securing such a market before your competitors get a piece of it to. 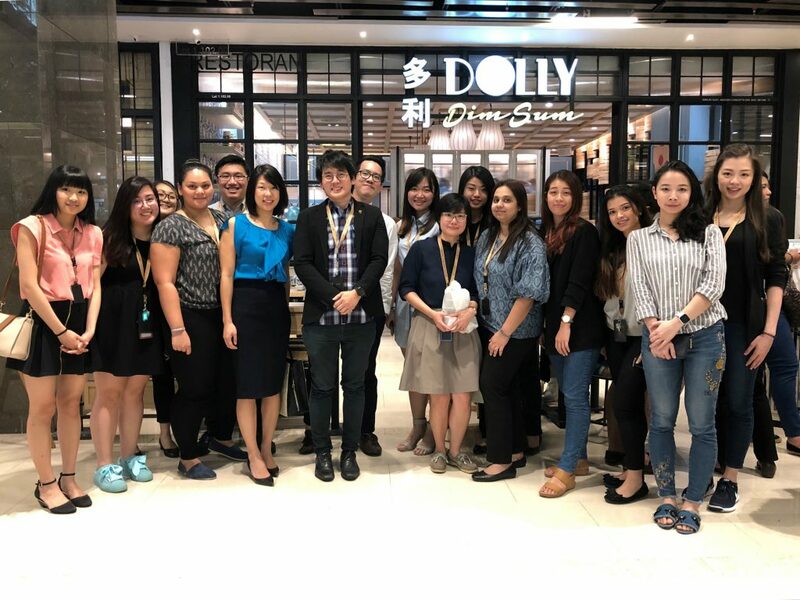 After a brief but valuable Q&A session with Meng, we dined at Dollys Dim Sum’s Pavilion branch, which is a quick 2-minute walk from our KLCC location. Thank you Meng for your valuable time. We definitely look forward to our next LALA session! © 2019 Colony Space Asia Sdn Bhd. All Rights Reserved.